It's grown on me the past couple of days. I like it more now. I think the change was just subtle enough that it caught us off balance. We've been looking at the same familiar face for 3 years, and then all of a sudden, it got a nose job and a hair cut. I don't like the triangular scoops in front of the front wheels. Everything else looks good to me. I don't see a difference between the 2015 and the 2018, sorry. I guess I'll just have to use up my 2013 and see what's available then. 56K miles as of today. I agree Junkman, our '13 is the wife's. I offered her a new '17, and she turned it down. She's very happy with it, and I expect her to wear it completely out before she even thinks of getting another. Her's is only at 30K miles right now. 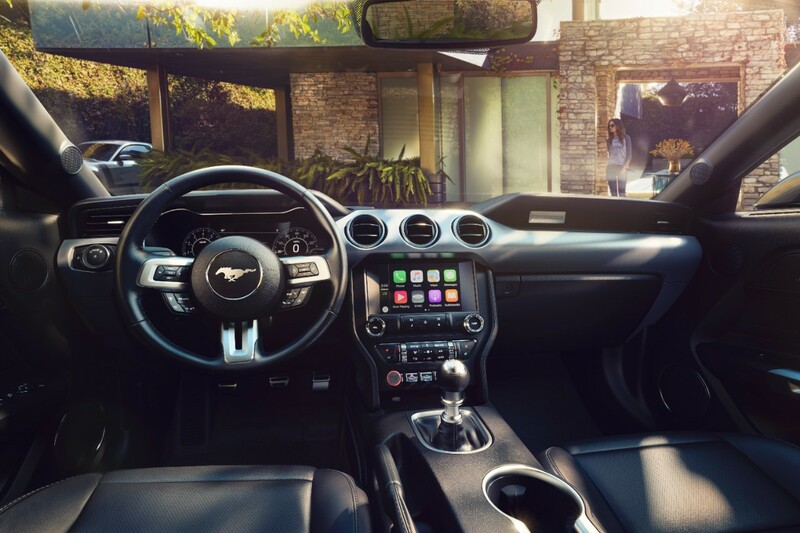 Did you see the pics about the "maybe" 2018 Boss Stang?? I can't believe they found a way to make the S550 Mustang look even WORSE. So, i shouldn't buy you one? ok.
Thats why you buy one & drive it, then you don't see them!! The headlamp cluster looks more aggressive to me. I think I prefer the new hood to the 15-17. Some of the new wheels look very nice. All of the technological enhancements sound great, I just hope they don't drive the cost up too much. It's kind of a good thing (for me) that they aren't offering it with a glass roof or glass T-tops, because I would really, really want one and I'm in no financial position to replace my 2011, and won't be for years to come. I like it, but I don't love it. The rear end looks better than the front. I like all of the upgrades, except for the front end. Not sure how I feel about the digital instrument panel either. Would take some getting used to. But,.........if you put a '17 GT right next to a '18 GT, I'll take the '17 GT ALL DAY LONG. Looks way more aggressive. I can't wait for the ordering to open up on the 2018. Gonna have to go with the paddle shift 10 speed slush box. No way I can row a 6 speed faster or pick gears better than new auto trans of today. Plus now I'll be blessed to put 32oz drinks in my cup holder and they won't be in the way of shifting my 6 speed. That plus about a million improvements in safety, tech and power makes the '18 a no brainer for me! Check out around the 3:09 mark and ... SURPRISE! Last edited by Boomer; 2/4/17 at 01:03 PM. First a Boss & NOW a Bullitt(?!?!) WHY COME?! Last edited by Gravydog316; 2/4/17 at 02:24 PM. Are you talking about the BOSS in the background of one of the 2018 shots in a car port? That was a 2013 car. I highly doubt we'll see a BOSS this refresh.... unfortunately. Last edited by Boomer; 2/4/17 at 05:59 PM. Yeah hard to tell what are the easter eggs and the red hearings. A BOSS would be fantastic, but even the GT with magnaride is gonna be awesome. As for the Boss.....nah, not going to happen. Definitely not going to happen when there's still a GT350 (and the GT350 has been confirmed for at least the '18MY). 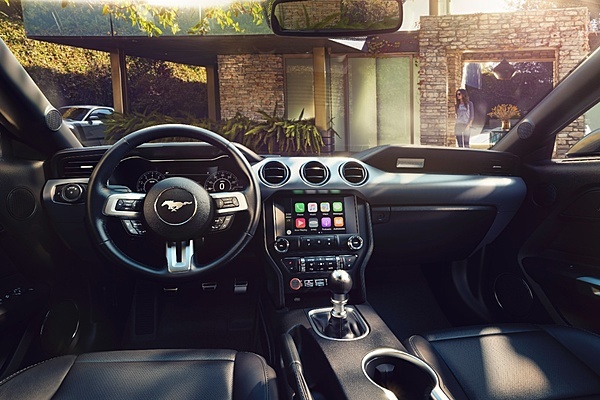 The GT350 effectively is the new Boss. If GT350 goes for the '19MY, I can see room for a "GT500" supercharged halo car and, perhaps, a normally aspirated Mach 1 that's long been rumoured.